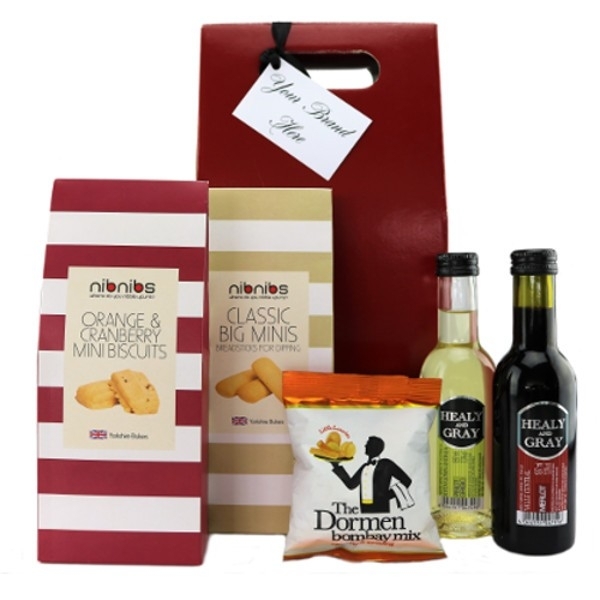 READ ALL ABOUT OUR HAMPERS, GIFTS & GOODY BAGS! It may be a beautiful day out there, but we're thinking winter warmers and cranberry sauce here at Cocoon! 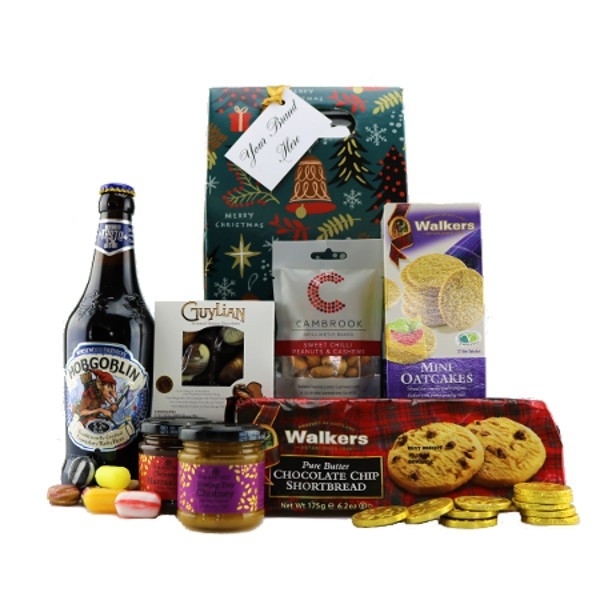 First task of the day was to get our ever popular Create Your Own Hampers updated and on sale ready for this Christmas. 2 are now live, so take a sneak peek or click through if you prefer!